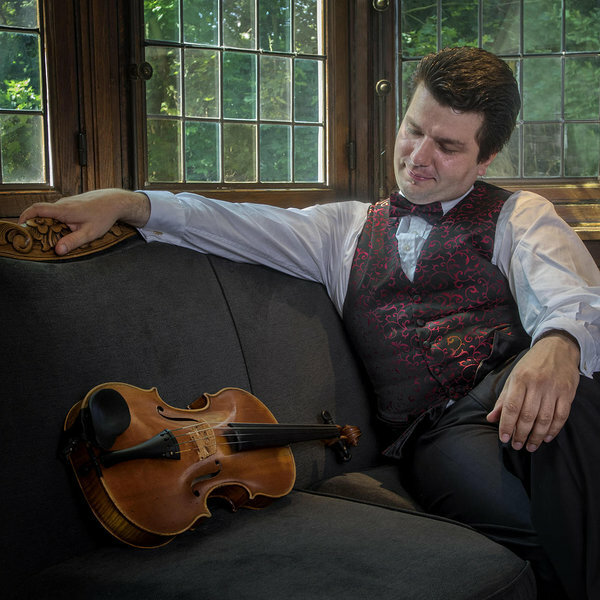 Praised for his intense, innovative interpretations Alexander Zemtsov is one of the most versatile and sought after musicians on the music stage today. He has established the recognition as a soloist, conductor, professor and chamber musician. Alexander Zemtsov was a professor in some of the finest Music Universities in Europe- Viola Professor at The Guildhall School of Music and Drama in London, Univ.- Professor the Vienna Koservatorium Privat Universitat, Professeur invite the Haute Ecole de Musique de Laussane in Switzerland and from 2015 became a Viola Professor at the Hochschule für Musik ind Tanz Köln. Among his students are members of leading orchestras in the world as well as winners International competitions prizes and awards. To name a few orchestral positions Zemtsov's students achieved in the last three years: St.-Gallen Symphony Orchestra (Co-Principal), Sinfonia Finlandia Jyvaskyla (Principal), New Zealand Symphony (Principal), Opera Flensburg (Principal), Malta Philharmonic (Co-Principal), Oslo Philharmonic Orchestra, Stockholm Radio Orchestra, Philharmonia Orchestra London, Royal Scottish National, Bern Symphony Orchestra and BBC Symphony Orchestra London. Alexander was born in 1978 in a family of musicians. In Moscow he attended the Gnessin Music Lyceum, the famous school for gifted children, where he studied under Prof.E. Ozol. He continued his education with Prof. Michael Kugel in Hoogeschool Maastricht and post-graduated the Hochschule “Hanns Eisler” Berlin in the class of Prof. Tabea Zimmermann. 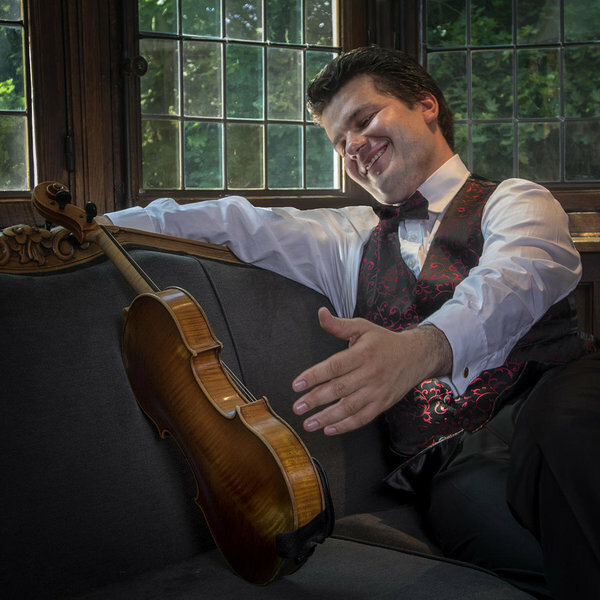 Since the age of 15 Alexander has been extensively performing as viola soloist with renowned orchestras in Europe, USA, Asia and Australia. Among others he regularly performs as soloist with conductors such as Alexander Vedernikov, Vladimir Jurowski and Neeme Jarvi. Aged 23 Alexander was appointed Principal Viola of the London Philharmonic Orchestra. In 2011 after 9 years of collaboration with LPO Alexander left the position and dedicating himself entirely to his demanding career as soloist, conductor and chamber musician. A devoted chamber musician he is regularly performing with partners such as Misha Maisky, Dmitri Sitkovetsky, Viktor Tretyakov, Gerhard Schulz, Peter Donohoe, Natalia Gutman, Patrick Gallois. Alexander is regularly recording for Naxos, LPO Live and Chandos labels.